Just as they were before the city purchased its drinking water system, Missoula residents are responsible for repairs to the service line leading to their home. But now they can get a loan to help pay for that work, and make the payments over time as part of their monthly water bill. In a pair of unanimous votes Monday night, the Missoula City Council made clear and legal the longstanding policy that water lines are the property and responsibility of homeowners from the main to their house. 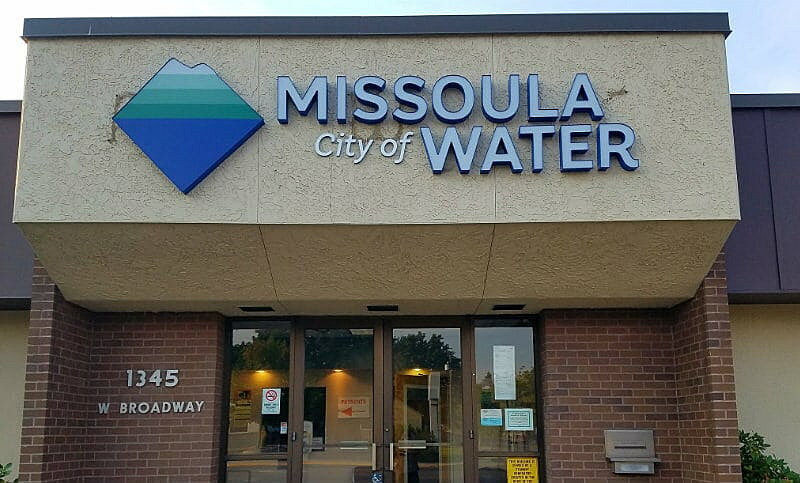 The ordinance also gives Missoula Water the authority to fix a leaking service line “to prevent a waste of water” if the owner does not fix it – or call the city to say they’ve arranged for repairs but need more time – within 21 days. The previous deadline was 10 days. If the city must come in and do the work, the homeowner will still pay the bill, Bowman said. Again, the charge will be added on to the regular water bill. But in answer to questions from council members, he emphasized that the city will only come in and do the work if there is an actual emergency. There is help for homeowners – and that’s new since Missoula took over the water company, Councilwoman Stacie Anderson pointed out. First, the city will provide homeowners with a list of certified contractors who they can call about needed repairs. Second, the city established a loan program Monday night that can help homeowners pay the resulting bill over time and at a low rate of interest. The loans are available to customers regardless of income. The balance will be paid off on the monthly water bill.